According to recent reports from Korean media, some sources said that Samsung Electronics and LG Electronics plan to launch their first generation 5G smartphones at the MWC conference in Barcelona next February to meet the launch of commercial launch in South Korea next March. 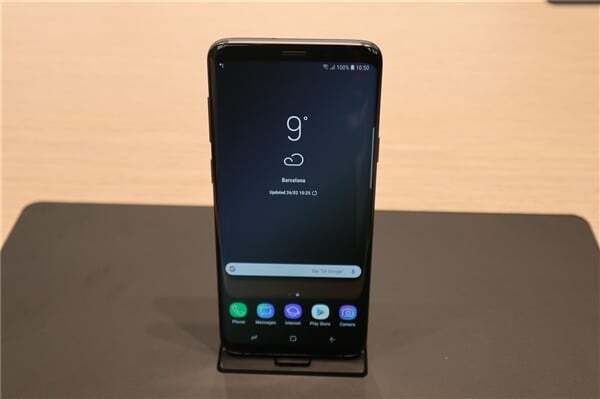 According to reports, Samsung is expected to launch the Galaxy S and Galaxy S+ new machines to commemorate the 10th anniversary of the Galaxy S series mobile phones at MWC 2019, and Samsung will be ready to exhibit three models of the Galaxy S10 series and a new 5G model. According to Evan Blass, a well-known overseas IT blogger, the Galaxy S10 series will introduce a more affordable 5.8-inch version, a 6.1-inch main push version and a 6.4-inch S10+ version. However, Samsung has not confirmed any information for the upcoming Galaxy S10 series. In addition, industry insiders said that LG is also preparing to exhibit a 5G smart phone at MWC 2019, thus maintaining its leading position in the smartphone market competition next year. An industry insider said that LG originally planned to launch 5G mobile phones in South Korea and the United States around May next year, but the new leadership of the company’s mobile phone business has recently changed its plan, hoping not to become a latecomer to the 5G market. LG may launch an upgraded G7 ThinQ with Qualcomm’s 5G chipset at MWC 2019. It is not certain whether the new 5G phone will be named “G8 ThinQ”. “LG’s goal is to turn the smartphone business into a profit in 2020 and see the launch of 5G as a new opportunity,” a source said.